Why Small Businesses Need Managed IT Services | OnePointSync, LLC. 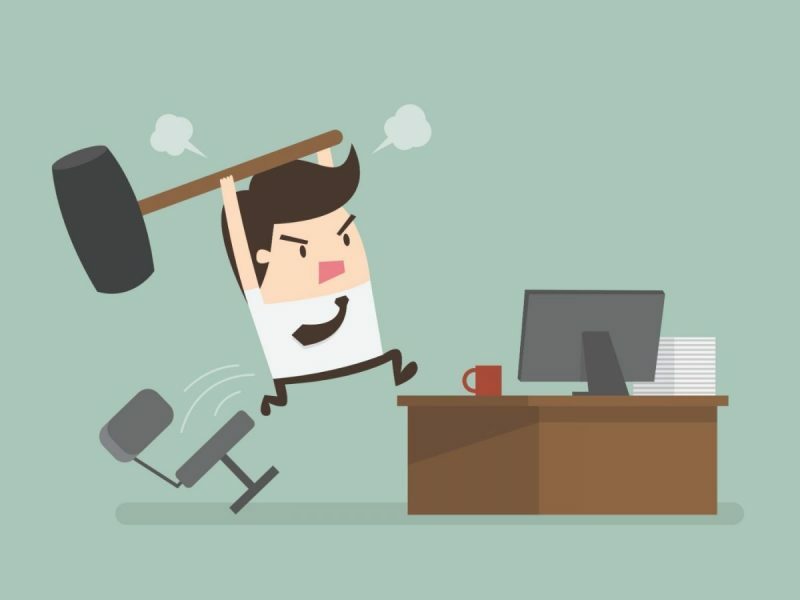 The list of reasons why small businesses need managed IT services is long. But, there is one reason that sits at the top of the list. The only reason you really need. The number one reason small businesses need managed IT services is increased security. Managed IT services increases security. A small business needs an IT team to make sure they can stay on top of all the technological advances. Having a team of experts on your side means you always have access to newer technologies that can improve your business, and the IT team will help you install and manage your IT so that you don’t have to be an expert. You save money by having a team constantly watch your IT, minimizing downtime in case of a glitch and improving productivity and customer service. Managed IT services saves time and money. But, all of those things mean nothing if you don’t have the right security. At this point, we shouldn’t really have to remind you of the many security breaches and ransomware incidents that have been dominating the headlines. Hacking, malware, and ransomware are on the rise and everyone is at risk. Managed IT services should always provide you with a clear strategy for protecting your network, servers, laptops, desktops, phones, etc. from ransomware attacks. And, your managed IT services should also have a data recovery plan in place, should you find yourself under cyber attack. Managed IT services will protect your data, and implement a recovery plan in case of a breach. Managed IT services can give your business the strictest security measures. That means that you need tools to help you prevent a ransomware attack. And, you need tools in place in case of a security breach. 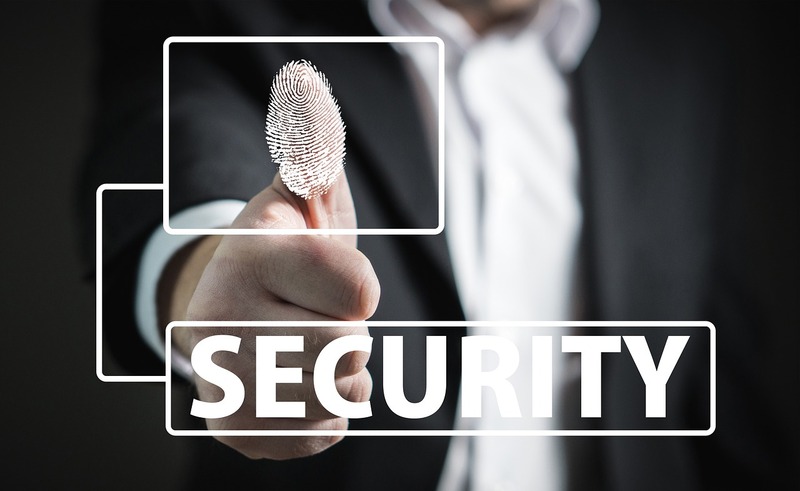 Should a security breach occur, your managed IT service provider will quickly be able to recover your data and your systems. Increased security provided by experts give peace of mind to you, and to your customers. Part of protecting you from data breaches is making sure you are always using the latest versions of your operating system and software. Part of managed services is that your IT team will be responsible for regular computer updates. Computer updates are essential in securing our data and preventing a breach. One Point Sync offer ransomware solutions to small and midsize businesses in Denver. 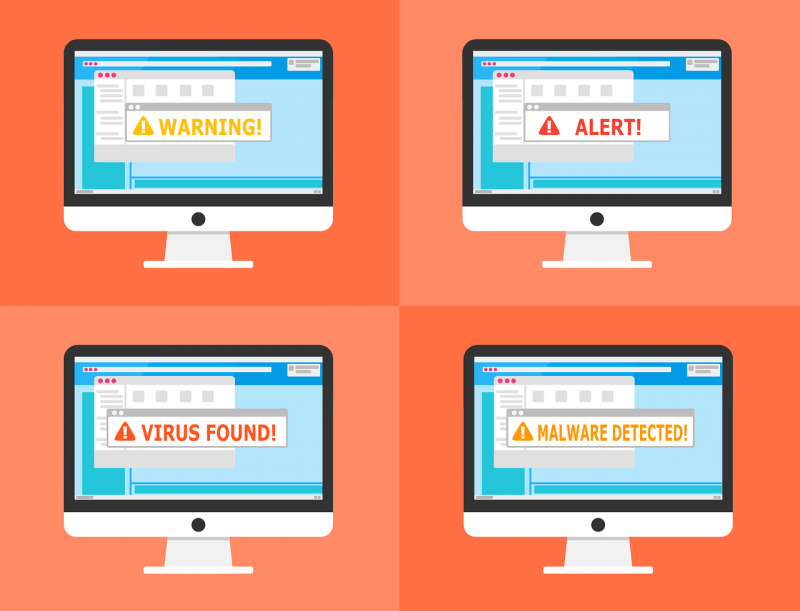 Get the proactive ransomware security tools to protect you from ransomware attacks, as well as, tools for recovering your data in the event of an attack. Get a quote from a ransomware solutions expert.